A native Montrealer, Reginald Weiser attended McGill University and received his electrical engineering degree from Technical University of Nova Scotia (now the engineering faculty of Dalhousie). He was awarded an honorary Doctorate Degree in Engineering by Dalhousie in May 1996. In 1970, he founded Positron Inc.; a Montreal based high technology Company which spawned many divisions including Positron Public Safety Systems Inc., Positron Access Solutions, Positron Power and Positron Telecommunication Systems Inc., of which he is the Chairman and Chief Executive Officer. Mr. Weiser was honored as Bâtisseur de la Revue Commerce for entrepreneurship by École des Hautes Études Commerciales in December 1997 and was the recipient of the 1999 Quebec Entrepreneur of the Year award. 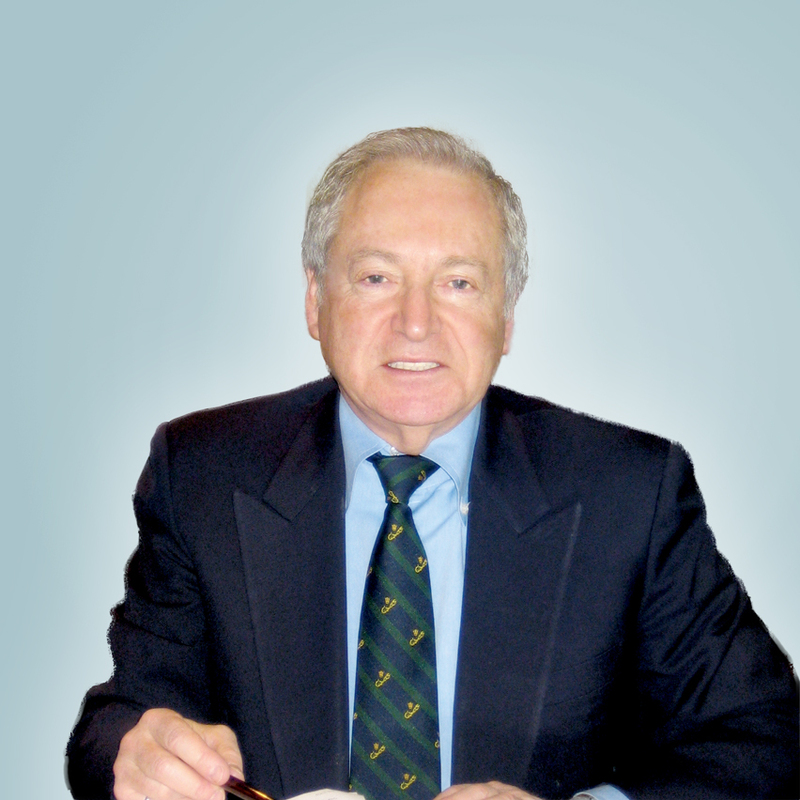 Mr. Weiser was inducted as a Fellow to the Canadian Academy of Engineering in June 2005. 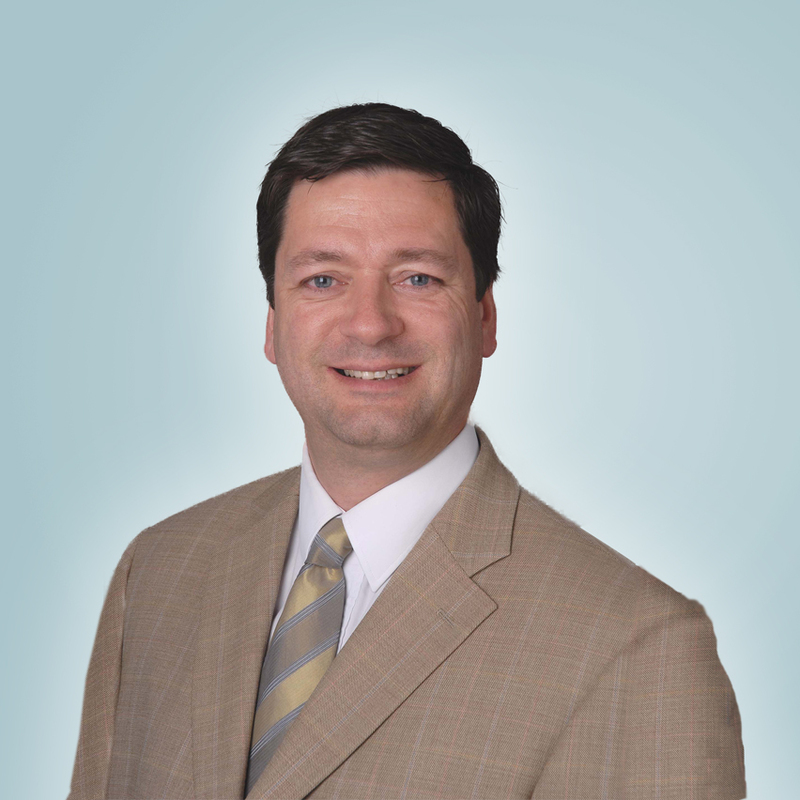 Mr. Weiser is active in community affairs and holds various board memberships on charitable, cultural and professional organizations and companies. Mr. Weiser is currently active on the board of the Montreal Symphony Orchestra, on the Advisory Council of Dalhousie University, and with the Advisory Council of the Pugwash Peace Exchange. Pierre Trudeau is a seasoned Networking and Technology Executive with over 30 years of experience. Pierre founded Colubris Networks, a leader in advanced Wi-Fi solutions for Wireless ISP, Carriers and Enterprises in March 2000. A successful exit took place when the company was sold to HP ProCurve in August 2008. He has been providing business and technology services to several companies until January 2013 when he joined Positron Access Solutions Corp. as its Chief Strategy Officer. In July 2013, Pierre took over as the President of Positron Access Solutions Corporation. Pierre was on the board of Coradiant from September 2009 until its acquisition by BMC in April 2011 and has been on the board of Accedian since March 2007. Mr. Trudeau holds 5 patents and is a recognized speaker at various networking and technology conferences. Claude Samson has been nominated Vice President Finance and Chief Financial Officer of Positron Inc. and subsidiary companies in January 2015. Claude possesses over 30 years of professional experience acquired mainly in financial management positions with leading Canadian companies. 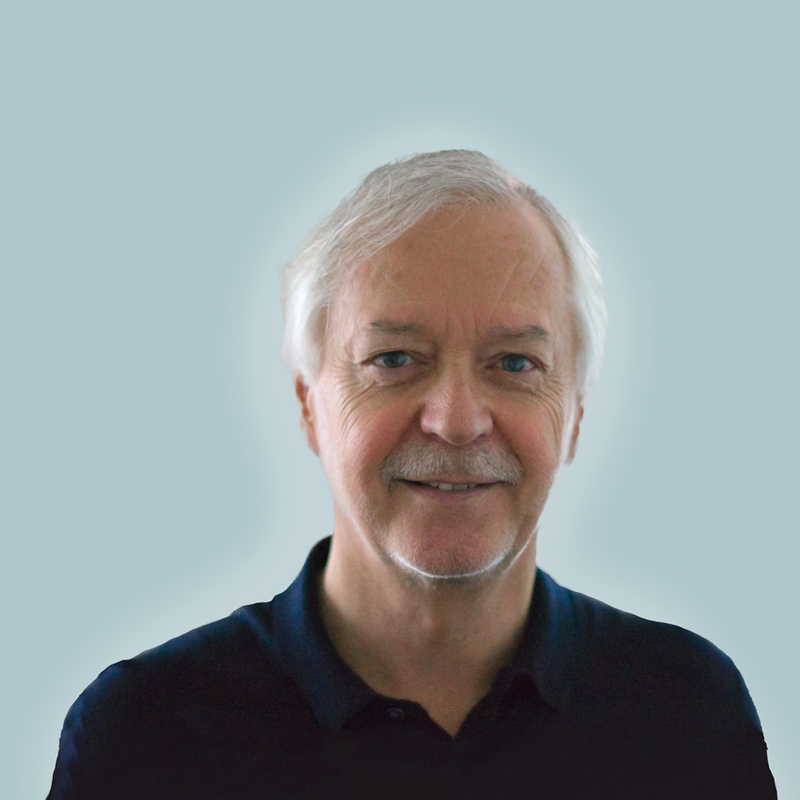 Before joining Positron, Claude has served for a few years with Alstom Renewable Energies. Prior to Alstom, Claude has served in the telecommunications sector (Téléglobe Canada – AlphaNet Telecom), in financial services (Canada Trust Financial Services – The Laurentian Group Corporation), as well as in Engineering Services. Claude’s track record is one of an accomplished business leader with extensive domestic and international financial, strategic and operational management experience. Claude is a graduate from the Institute of Corporate Directors program and he is a Chartered Professional Accountant. Claude holds an undergraduate degree in Business Administration from Université du Québec à Montréal and a MBA from McGill University.